 van is drinking a M3 by Abnormal Beer Co.
Jennifer W. is drinking a M3 by Abnormal Beer Co.
Slipek is drinking a M3 by Abnormal Beer Co.
Sporo kakao, ale jest i miejsce na wanilię i kawę. Lekko wytrawnie z palonością, pijalnie, przyjemnie. Super balans, brak agresywności. Earned the Cheers to Independent U.S. Craft Breweries (Level 15) badge! Earned the 2X (Level 94) badge! Earned the Land of the Free (Level 67) badge! There was something there that I didin't like but I can't tell what it is. Taylor M. is drinking a M3 by Abnormal Beer Co.
Eric F. is drinking a M3 by Abnormal Beer Co.
Joe J. is drinking a M3 by Abnormal Beer Co.
Paweł N. is drinking a M3 by Abnormal Beer Co.
4.15 zawód, a miało być najlepsze. Earned the Heavy Weight (Level 61) badge! Earned the 2X (Level 64) badge! Earned the Sky's the Limit (Level 41) badge! Earned the 2X (Level 41) badge! Igor W. is drinking a M3 by Abnormal Beer Co.
Kawa troszkę za bardzo dominuje, lekko grzeje. Troszkę zawiodło patrząc na kooperantów. Kamil R. is drinking a M3 by Abnormal Beer Co.
Earned the Cheers to Independent U.S. Craft Breweries (Level 28) badge! Earned the 2X (Level 99) badge! Earned the Land of the Free (Level 64) badge! Adam P. is drinking a M3 by Abnormal Beer Co.
Dave knows this is one of my faves....lovely of him to bring it. Brian L. is drinking a M3 by Abnormal Beer Co.
Silviu is drinking a M3 by Abnormal Beer Co.